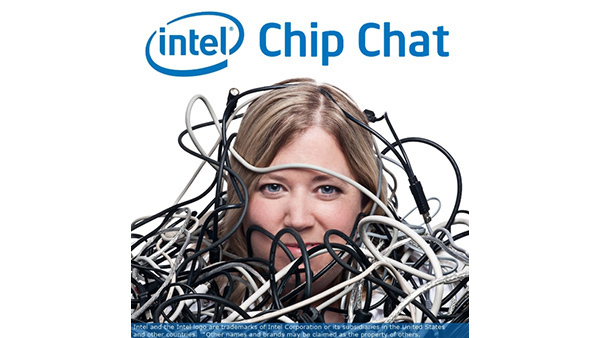 In this Intel Chip Chat audio podcast with Allyson Klein: Roger Sherwood, head of Cisco’s global strategy for media & entertainment, joins us live from NAB Show 2017 to discuss Cisco’s vision for the future of media and entertainment technology. Cisco’s Media Blueprint is a set of solutions that power cloud-scale media experiences and accelerate the creation, delivery, and monetization of immersive media by broadcasters and content providers. Damion Desai, Service Provider Sales Director for the Cisco Account Team at Intel, also joins the conversation to discuss how Intel technologies enable digital transformation of the media content creation segment and power Cisco’s media solutions.